We said we had a few surprises up our sleeves and we weren’t kidding. We are super stoked to announce we will be hosting the world premiere of Through The Whisky Barrel here at the London Surf / Film Festival. This is an awesome movie about Scottish surfing hot off the editing table of Scottish filmmaker Allyn Harper. What’s more, we are offering tickets to this amazing event for free, yes FREE!  The screening will take place as part a very special matinee event on Saturday the 15th of October and will be showing with Shorties entries Oney & The 7 Ghosts and Nightwaves plus the short film Ruta Norte from Kepa Acero, winner at the San Sebastian Surf Film Festibal 2011.